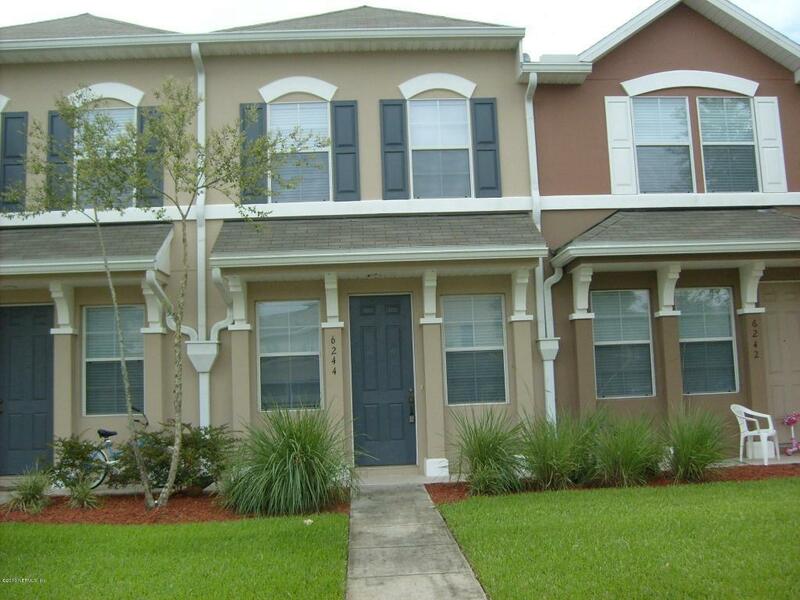 Well maintained unit available in the desirable Bartram Park community. 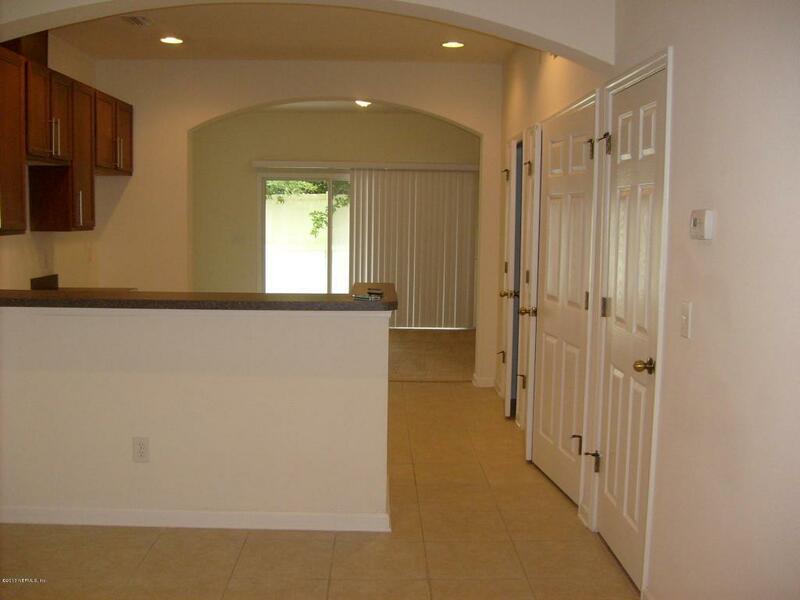 Screened patio, separate living and dining rooms, loft area at top of stairs, split plan. 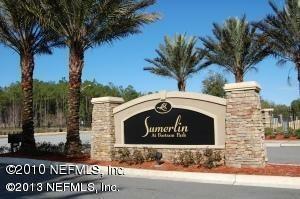 Community includes pool and fitness. 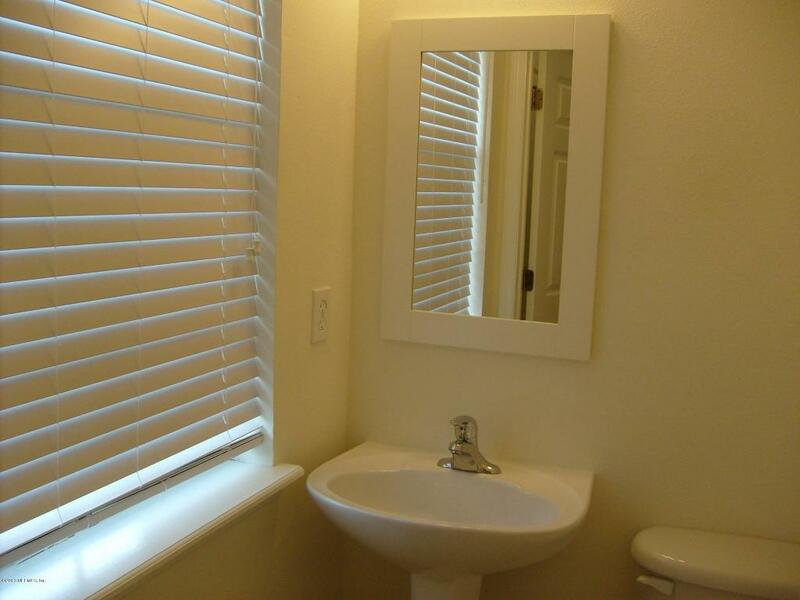 Great location, convenient to shopping and transportation.